POD is the revolutionary new concept in social camping offering a refreshing new approach to outside living. The system is designed to be completely modular so simply buy what you want when you want. 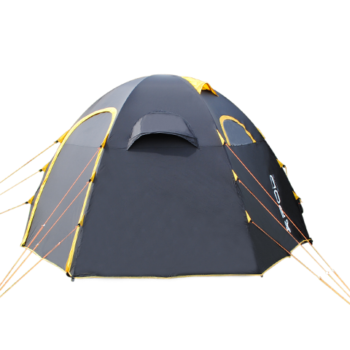 This POD Tent Mini is 3.8 x 3.6 ( 12.46 x 11.82 ft ) Mts in diameter and 2.2 mtrs ( 7.21 ft ) to the top and will sleep 4 people , The POD Mini comes complete with both an external rain fly and internal sleeping cell. Forget complicated colour coded or numbered poles the POD Mini has 6 light weight Aluminium poles that are all the same size and shape and connect into a central attachment making it easy to erect for any camping novice in fact 2 people can easily erect this tent within 15 – 20 minutes. 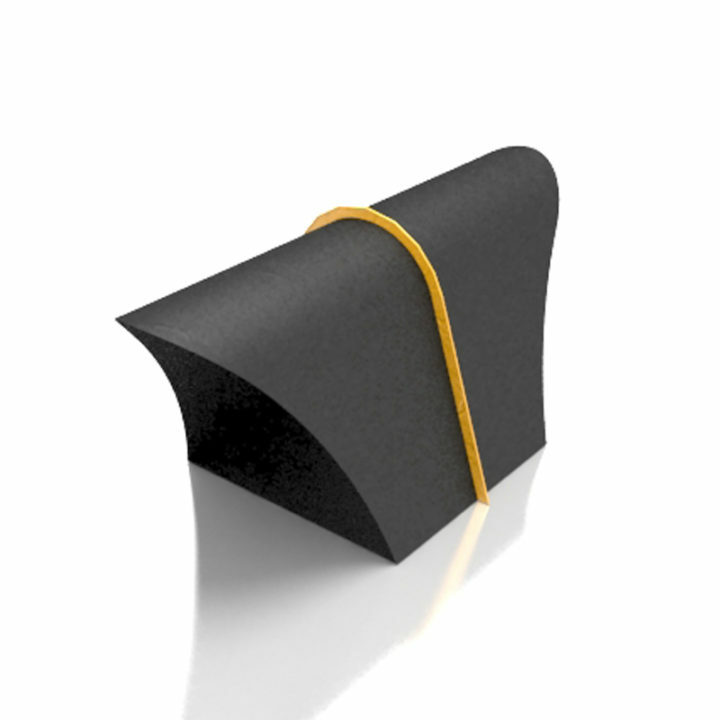 The POD Mini can be used as a tent in its own right or it can be interconnect to another POD Mini Elite or a POD MAXI Elite using the interconnecting tunnel ( purchased separately ). This way the POD MINI Elite becomes an external bedroom on the POD Maxi Elite leaving the whole of the POD Maxi Elite to be used as a central social space. 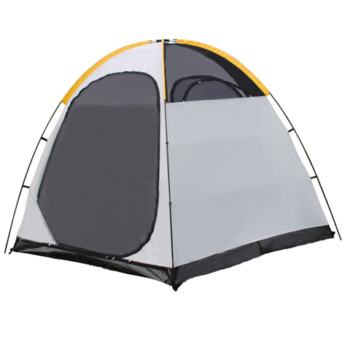 This is the perfect product if you are camping as a large group , each with your own PODs all interconnected. Just imagine the fun you and the kids will have and the safety of knowing that your children are only a tunnel away while you socialise in the central POD. POD Tent is the revolutionary new concept in social camping offering a refreshing new approach to outside living. The system is designed to be completely modular so simply buy what you want when you want. This outer POD is a huge 5 Mtrs ( 16.4 ft ) in diameter and 2.7 mtrs ( 8.85 ft )to the top and will sleep 8 people in a open communal living arrangement or for those who prefer some privacy then sub divide the the internal division. 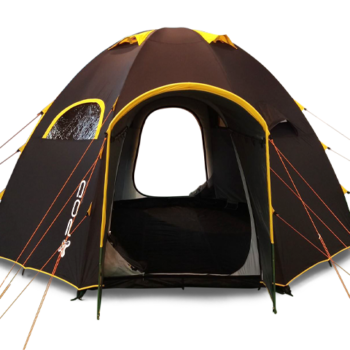 Forget complicated colour coded or numbered poles the POD has 8 poles that are all the same size and shape and a clever 8 fingered central attachment making it easy to erect for any camping novice in fact 2 people can easily erect this tent within 20 – 25 minutes. Why not have 2 or more POD’s and add the connecting tunnel to join the tents ? this will allow you to sleep in one and socialise in the other. 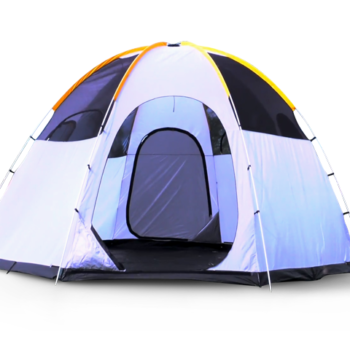 This is the perfect product if you are camping as a large group , each with your own POD’s all interconnected. Just imagine the fun you and the kids will have and the safety of knowing that your children are only a tunnel away while you socialise in the central POD.